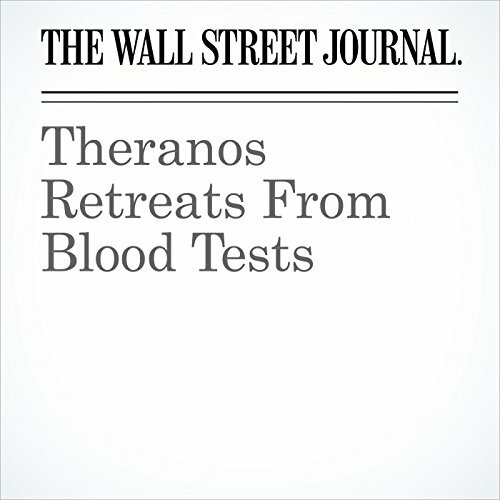 Showing results by author "John Carreyrou"
"Theranos Retreats From Blood Tests" is from the October 05, 2016 Tech section of The Wall Street Journal. 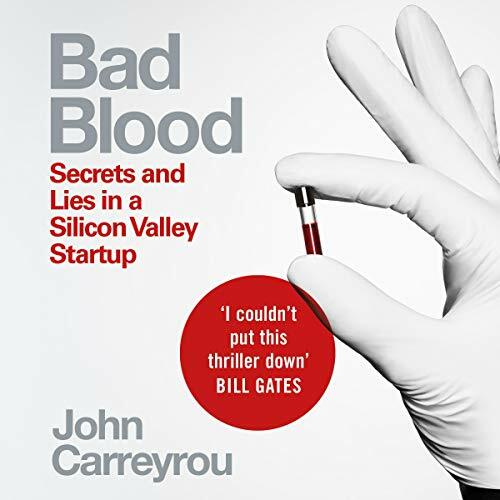 It was written by John Carreyrou and Christopher Weaver and narrated by Alexander Quincy. 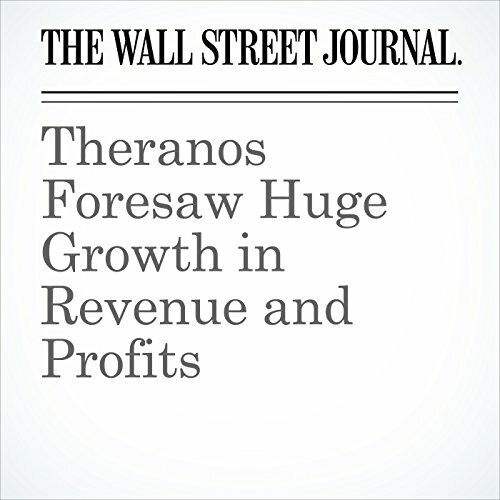 "Theranos Foresaw Huge Growth in Revenue and Profits" is from the December 05, 2016 Tech section of The Wall Street Journal. It was written by Christopher Weaver And John Carreyrou and narrated by Alexander Quincy.